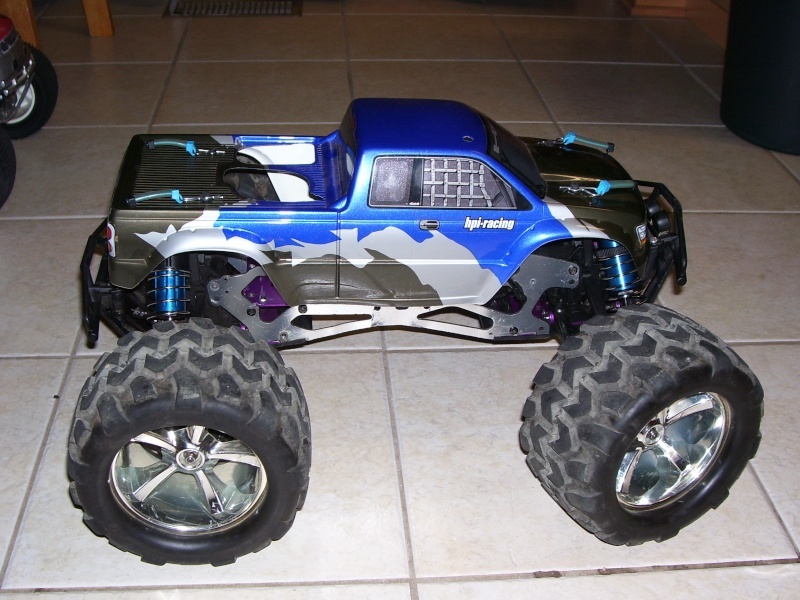 Nitro and Electric RC forum..For the backyard basher to the compatition racers.. Looking for a good bashing session or the latest race? Need that second opinion...find it here. Was it a Good/Bad deal?